There are some great portable amps out there but stick a tube in a portable amp and they all come running out of the woodwork looking for a demo. Call it nostalga, call it new, call it simply pure preference but the concept of portable tube amp for headphones is really just plain exciting. The Continental by ALO Audio showed what could be done with a portable tube amp if done right and others have followed such as Go Vibe and most recently Fostex with their new HP-V1 which is about to hit the market. Sweet lush mids, liquid tonality, short playback time, reassuringly warm to the touch and all retailing for about $500 upwards. 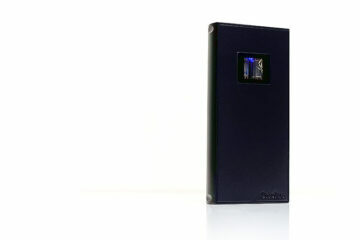 This is typically not an initial upgrade concept, it’s one for the niche in many ways and the price does reflect the perceived growing pains of taking a product like this to the market successfully. 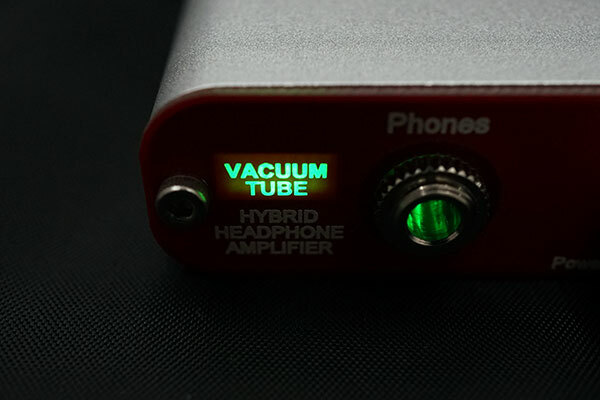 So how about a hybrid portable tube amp with rollable opamps for $230 straight out of Japan? That puts portable tubes within spitting distance of those thinking of their first portable headphone of any distinction. Does that get your attention? It sure got mine but after testing it extensively did I enjoy it? Do I think it’s great value and worth upgrading to or dare I say it, “downgrade”? That is a very difficult question because on one hand it sounds and looks really good at its price point but on the other hand, and as some of my colleagues have also remarked in the local club, it is not one of the most tubey sounding tube amps I am have come across before. That is until you start ‘rolling’. 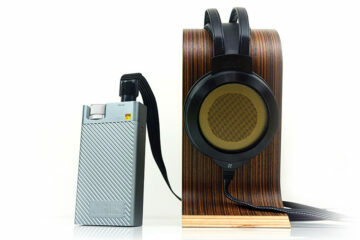 Nice to see this great little portable tube amp getting some attention. I’ve had mine for a few months and love it’s lush sonics, but I do use a relatively expensive MUSES02 op amp to enhance it’s `tubey’ sound. Thoroughly recommended amp and rolling the chips is easy. Thanks! Actually although I initially jumped at the chance for see what portable tubes could do at $230 it is, as you say, the opamp that is the make or break. The two chips that come with it are ok but the 02 I heard is much superior to both of them. Agreed. Interestingly I prefer my elekit with 02 op amp over an ALO Continental V1, as it’s more `tubey’, lighter and the batteries last 50% longer. P.S. Any potential MUSES02 purchasers please use a reputable source e.g. digikey or mouser, as regrettably there are a lot of fake op amps about online.